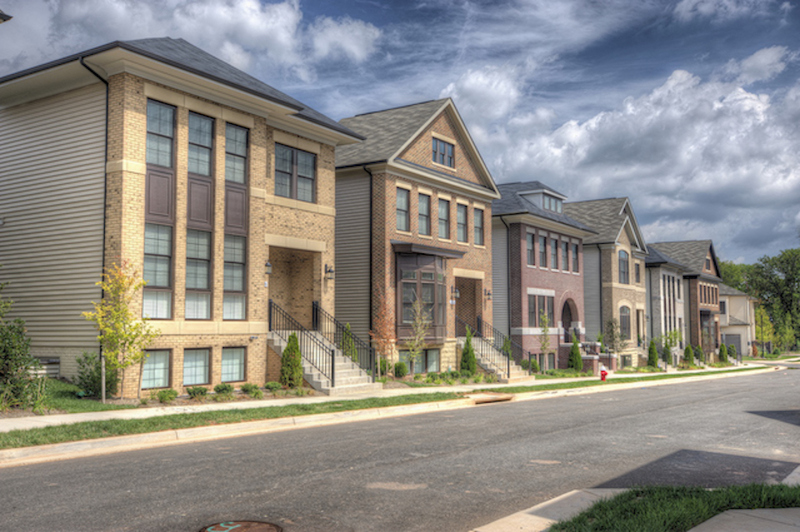 NASH entered into a joint venture in 2010 with Miller & Smith to develop and construct One Loudoun, a 358-acre mixed-use, master-planned community in Loudoun County, VA., approximately 25 miles west of downtown Washington D.C. and 3 miles from Washington Dulles International Airport. Over the past decade, Loudoun County has been one of the fastest growing job markets in the country and regularly ranks first or second nationally in household income. Since 2013, the community has been recognized as one of the top 50 selling master-planned communities, Community of the Year, and best Design & Architecture for its community Clubhouse amenity and home floorplans by NAIOP, NASHB and GALA. 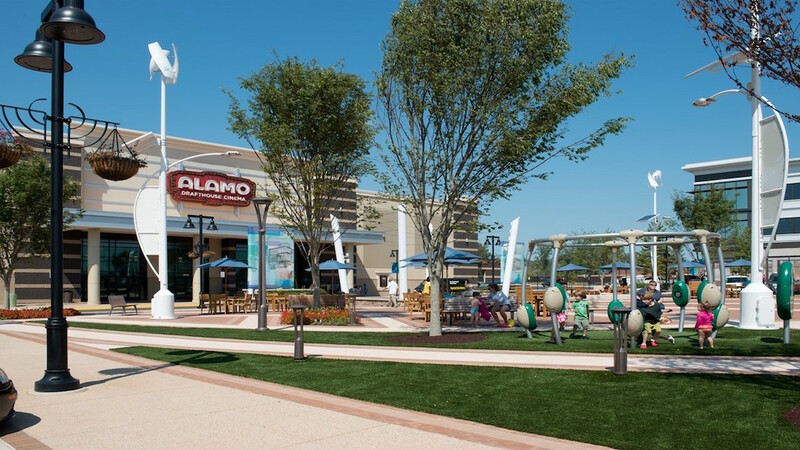 One Loudoun is currently very active with 16 open restaurants featuring Bar Louie, Uncle Julio’s, Matchbox and Family Meal; an Alamo Drafthouse multiscreen theater; the Fresh Market grocery store; and more than 40 open tenants in over 200,000 square feet of commercial and retail space, including a 40,000 square foot Fitness Equation gym.